Although 2013 hasn’t completely reached its close, the student population is inching towards their respective semesters’ ends, with only final exams standing in the way of a holiday vacation. I know firsthand that a little break from the flashcards and study sessions can go a long way and never does anyone wrong. With that being said, here are three tracks that facilitate some escape from the tasks at hand. So listen, get some rest, work hard, and groove away to the music! Not much is known about the identity behind The Landing, except that the genre-bending, enigmatic act is based out of New York. The Landing classifies this track as “Space-Pop” on its Soundcloud page, which seems an apt description. Celestial and subtle without slipping into an extremely weird, unattainable space, the track captures distinctness while still staying catchy. It infuses ambient indie and electro pop with some gorgeous harmonies. After Eric Dingus released his rousing rendition of Drake‘s “Worst Behavior” people have been beginning to notice the distinct beat maker and his dark, dreamlike beats. Dingus teams up with Canadian beatsmith DJ Smokey for this mystical trap track, a hard-hitting yet relaxed beat that seems influenced. The collaboration is a perfect fit, the two churning out a layered track that can be appreciated at the club as well as on the couch. Check it out here! The 25-year-old Oslo-based producer otherwise known as Magnus August Hoiberg has amassed a strong following of today’s it-DJs with his gritty R&B and slow jams and remixes. 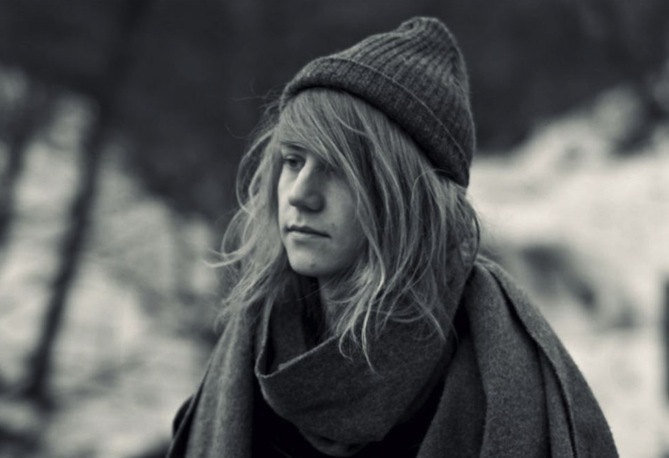 Hoiberg used to linger behind the scenes but with his barely year-old project, Cashmere Cat, he’s taken center stage. The experimental electronic jams feel like some mellow jams with a deep bass. Yes, we all love Miguel and Cashmere finds a way to make this already incredible song truly his own, extending just the right chords and making Miguel’s silky smooth vocals even easier to bounce to with an energetic bass and heavy high hits.